Does your business development strategy utilise customer-centric key performance indicators (KPI)? Once you already realise that KPIs are essential metrics to evaluate the success of your digital marketing efforts anchored on your business website - then the next step would be to identify which KPIs would match your need to produce an effective business development strategy. In my experience the success metrics of websites can be subsumed under 4 effective KPI measurements: Reach, Interact, Convert and Engage. 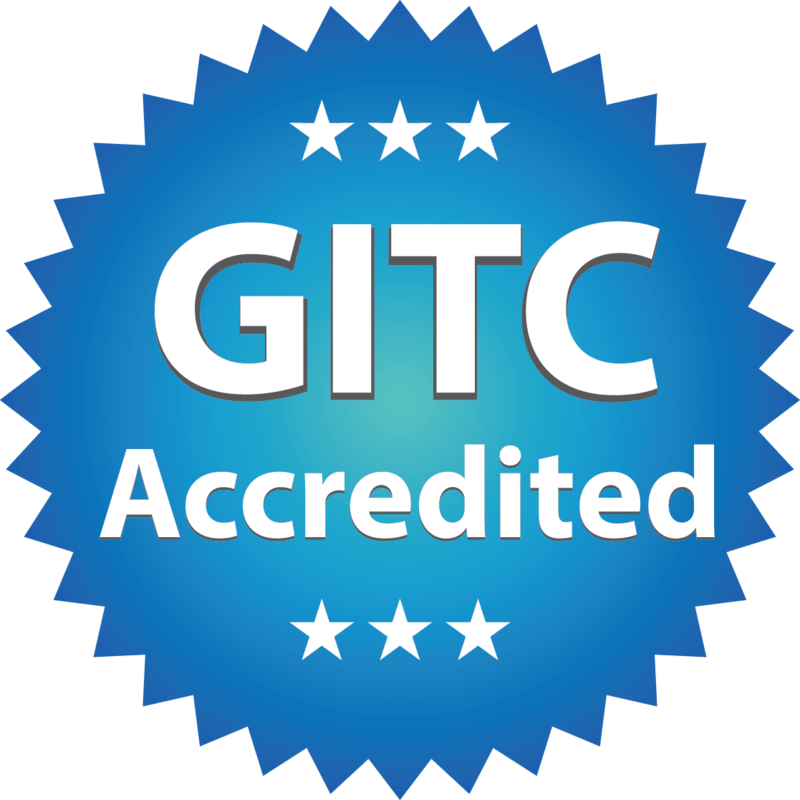 How is your website growing your audience online? Your website “reach” should be placing your brand, product, or service where your ideal paying customer is most attentive to your message. 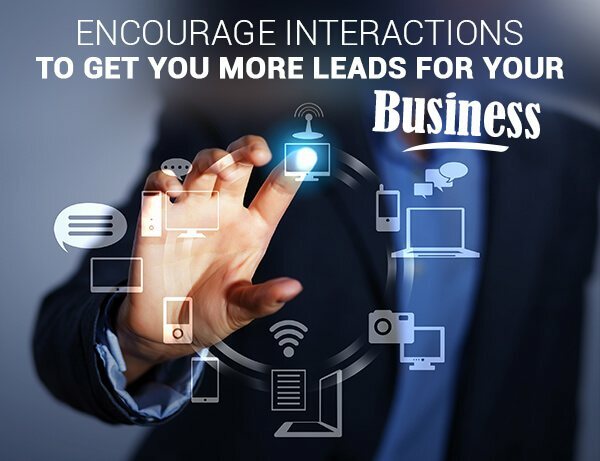 How is your website encouraging interactions to get you more leads for your business? Your website should be interacting with your visitors and guiding their way towards actually doing business with you. 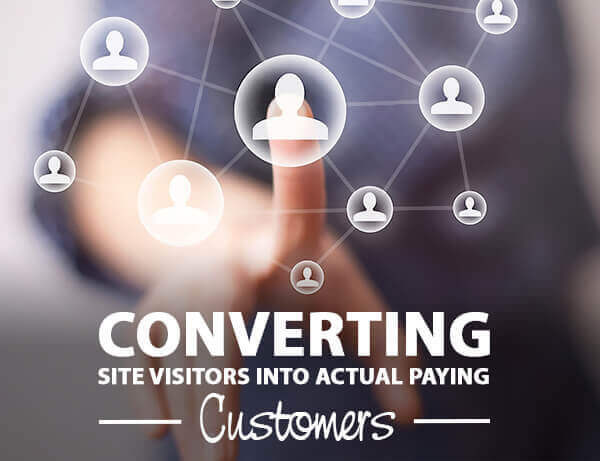 How is your website actually converting site visitors into actual paying customers? Your website should be turning site visitors to actual paying clients, and keep them coming back for more. How is your website developing customer loyalty? 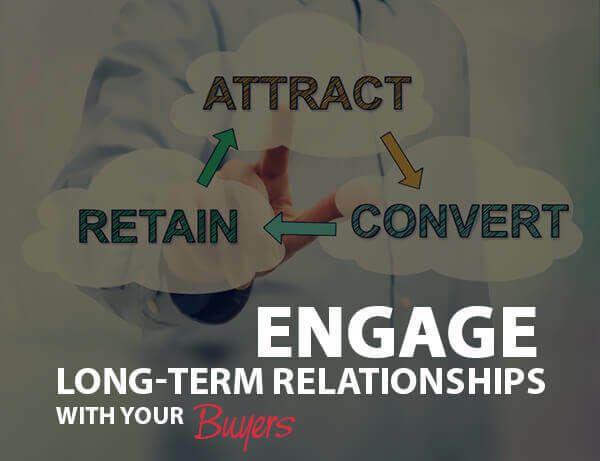 The key to business development, is essentially building long-term relationships with your buyers, getting them to repeat purchases and be advocates for your brand, product, or service in order to encourage more friends to do business with you. 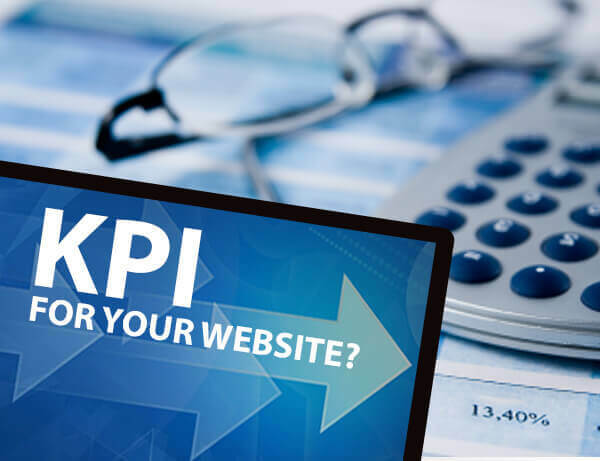 As there are different types of websites, there would also be differing KPIs. Your business website may be a mix of types of websites based on a combination of your goals, and therefore the appropriate KPIs can also be combined. 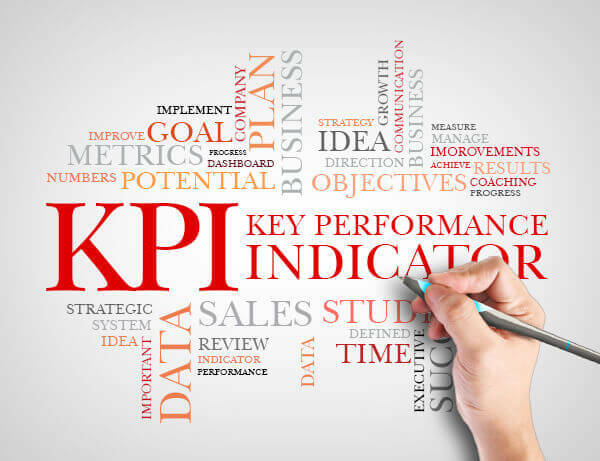 In this article I will discuss the effective KPI measurements based on what you are measuring for the success of your business website: Tracking metrics, Performance drivers (diagnostics), Customer-centric KPIs, Business value KPIs. REACH – Monitor for the number and type of visitors to your site, number of visits, even the volume of conversation with them. INTERACT – Monitor for the volume of both online and offline leads generation. CONVERT – Monitor for the volume of both online and offline customers who complete an order. ENGAGE – Monitor for the quality of your e-mail list, engagement, and transactions generated. REACH – Monitor your share of the online audience, the search for your brand, and the actual brand/direct visits. INTERACT – Monitor for the actual rate of engagement on your page – including the time spent on your site/page and even the bounce rate of those who only view one page before they leave your site, as well as the rate of lead conversions from your site’s engagement tools. CONVERT – Monitor for the conversion rate - visitors who buy something on your site, the channels used to purchase whether by email, newsletter or other engagement tools, the category of sales transactions. ENGAGE – Monitor for the percentage of customers actively engaging you whether by email, on your website or social media, the rate of repeat purchasers. 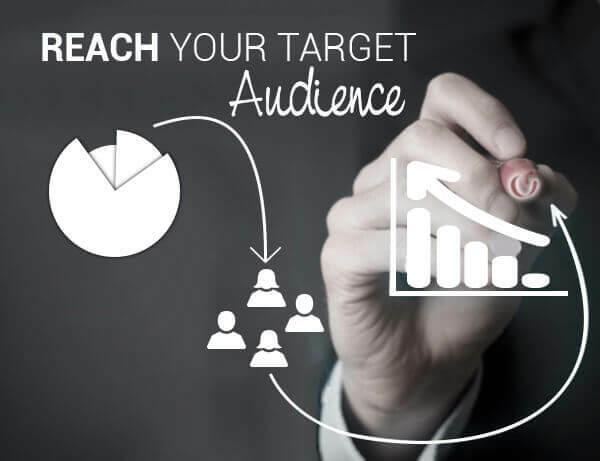 REACH – Monitor for how much it costs when a customer clicks on an ad, the cost of a sale, the growth of an audience aware of your brand, how your audience views your brand. INTERACT – Monitor for how much it costs to generate a lead, the satisfaction of your customer. 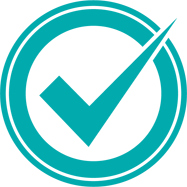 CONVERT – Monitor for the value of the products purchased on your site within a specific period, how much it costs to make a sale, the satisfaction provided to your customer. ENGAGE – Monitor how much a customer is spending on your online store, customers who have made a second purchase within a period, customers who have endorsed your brand to their own circles, what products are purchased by specific customers. REACH – Monitor for your audience share on your website or socials, the weight or attention given to you against similar brands. INTERACT – Monitor for the value of site/page visits, the leads generated by your online efforts. CONVERT – Monitor for the ROI of site/page visits, actual sales, revenue calculation and product. ENGAGE – Monitor for sales growth and volume retained over time, specific channels used for purchases, specific categories used. Use these 4 KPI measurements of Reach, Interact, Convert, Engage to guide you to define, measure, test, and tweak which KPIs will work for your business website.